Refresh your memory often. Test your species skills and keep them sharp by reviewing the field guide when you’re not in the water. Get to know your datasheets – this will help you collect data more efficiently. To make it a little easier, we broke it down by category. Just a Tip: Don’t overwhelm yourself. 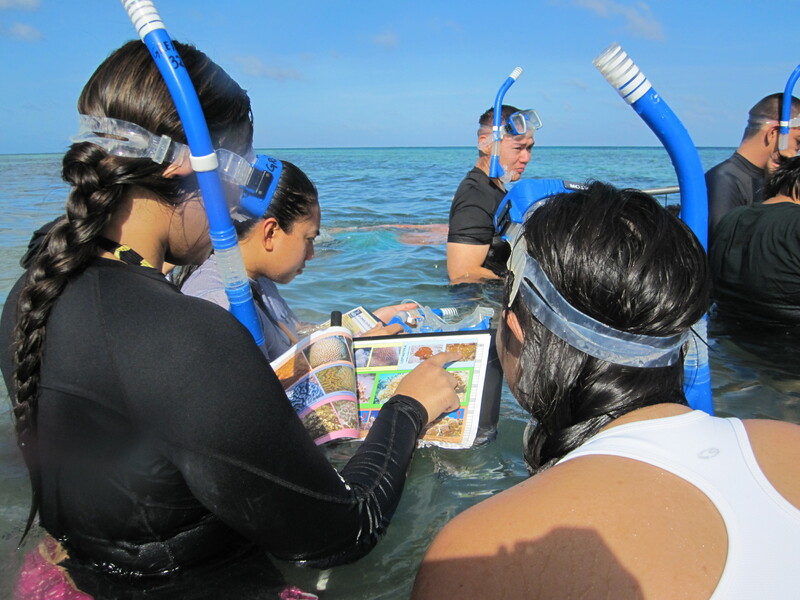 Focus your efforts on Genus rather than specific species names – especially for corals. Did you know? We color-code benthic cover fields to match the Benthic Field Guide for algae.